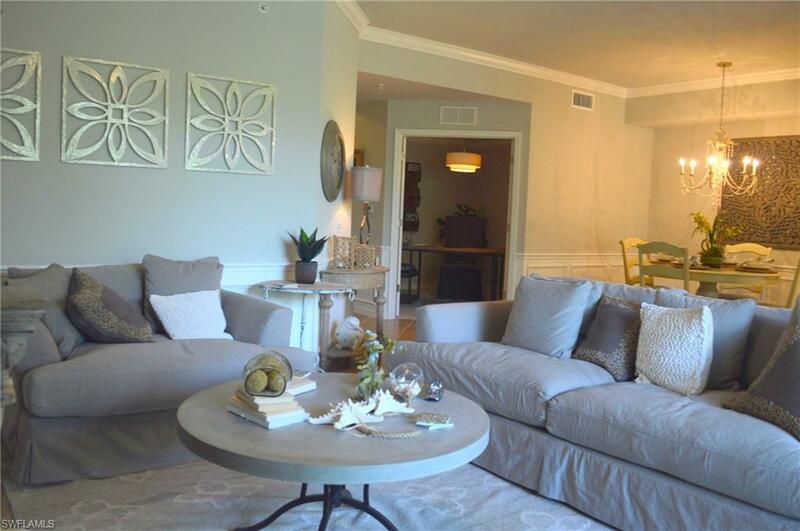 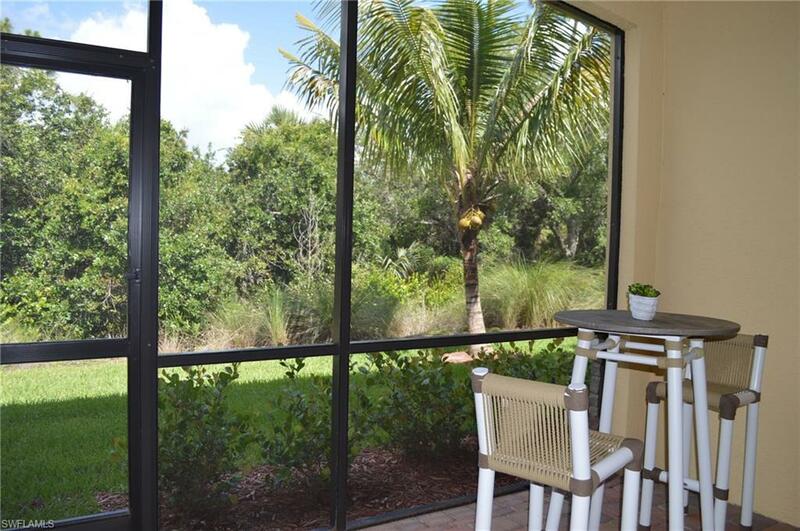 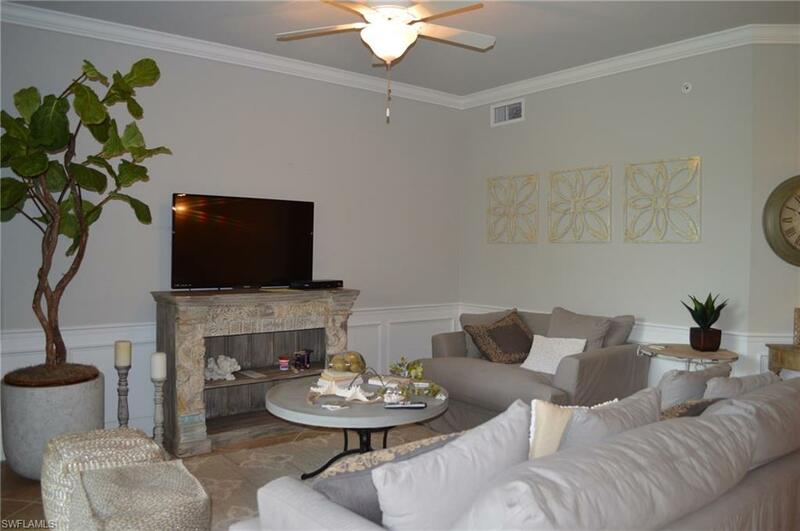 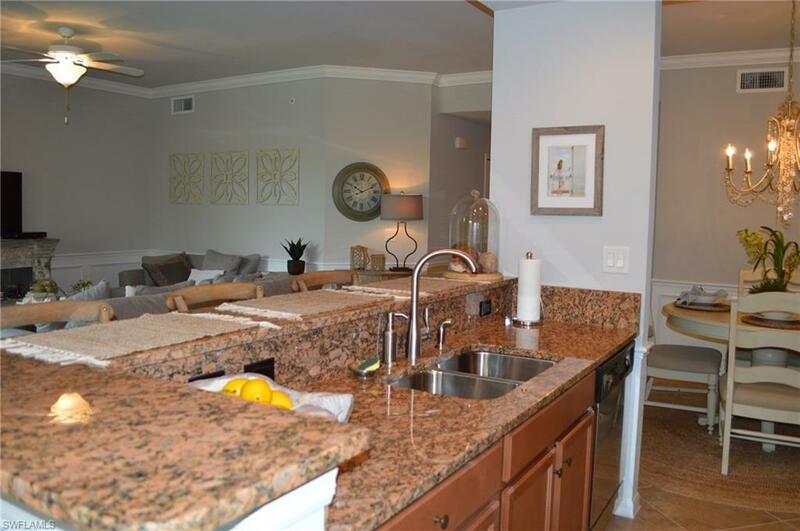 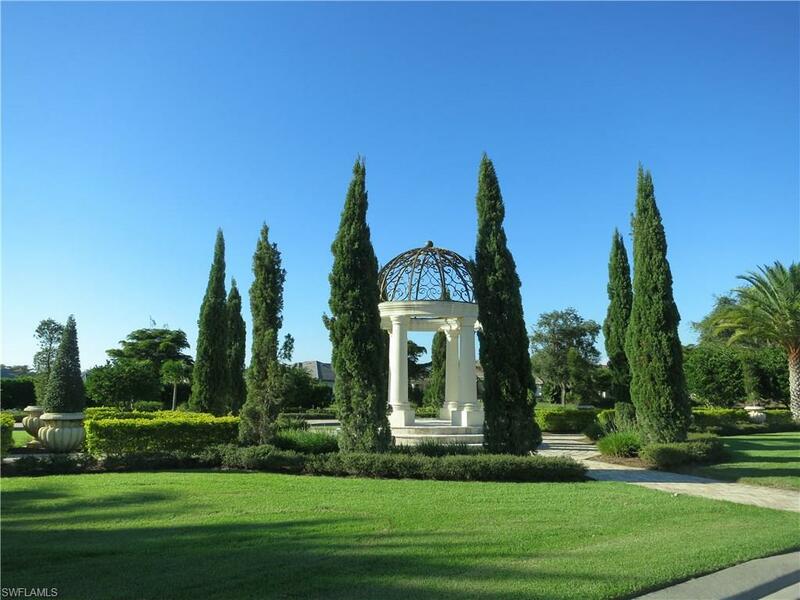 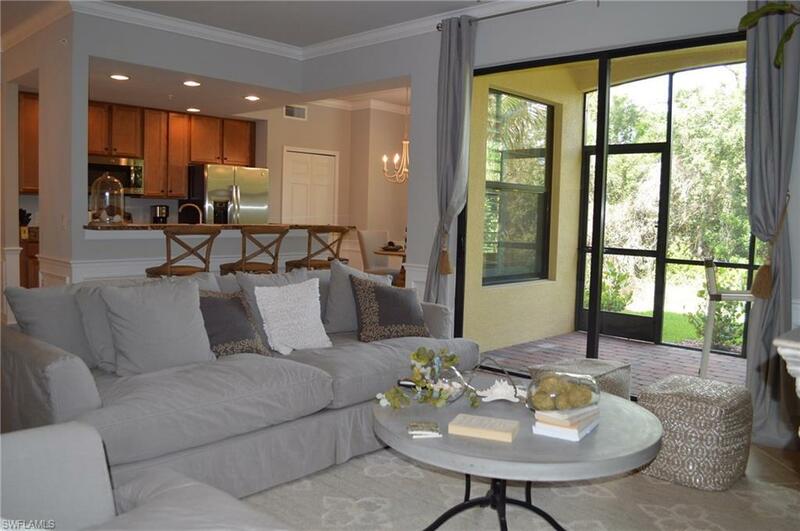 This beautiful 2 bedroom, 2 bathroom, with den veranda in Treviso Bay is available for your rental needs! 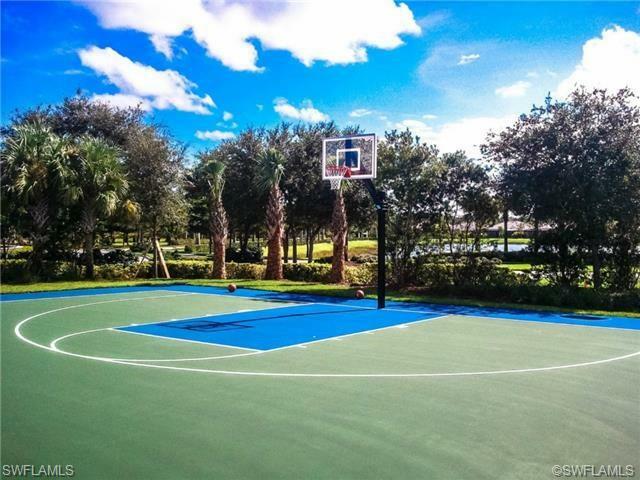 Though it is in TPC community, this unit does not come with the transferable golf membership, BUT tenants can pay to play golf. 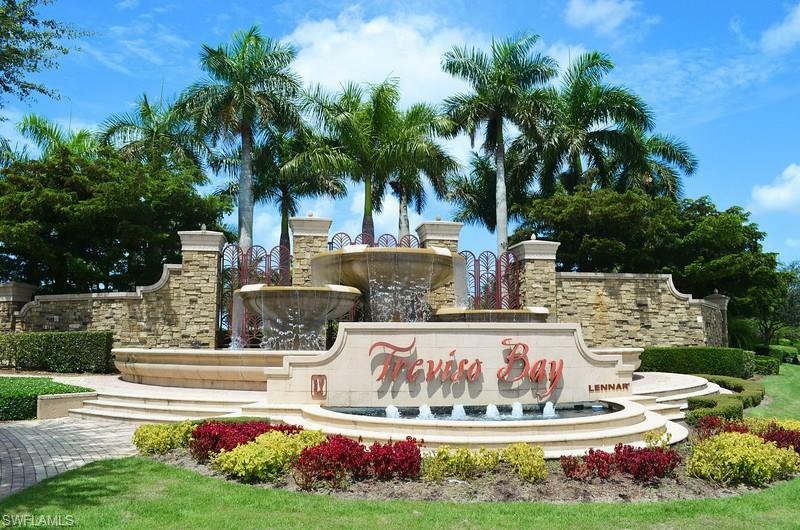 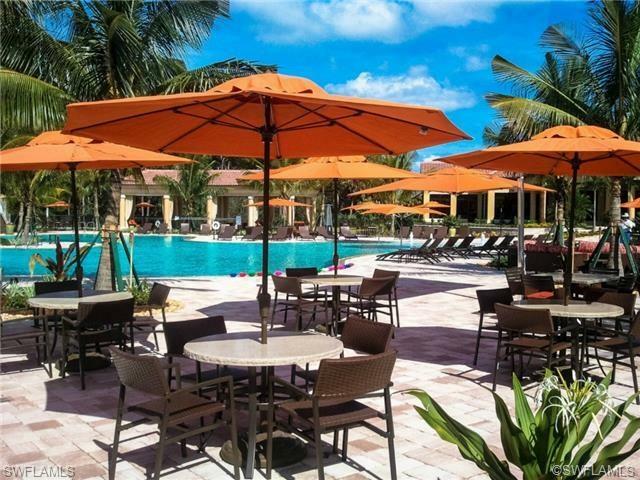 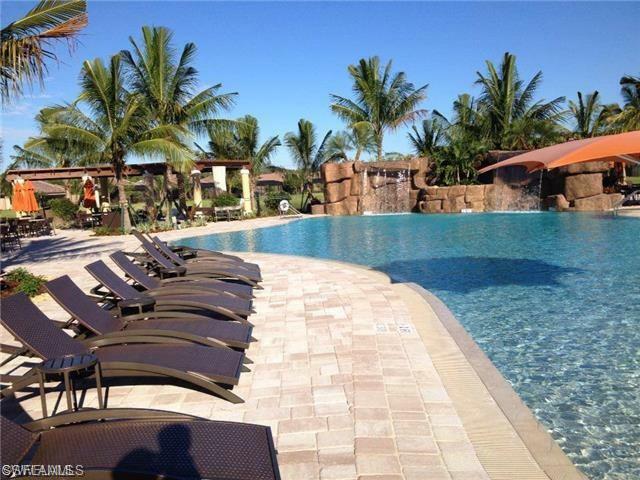 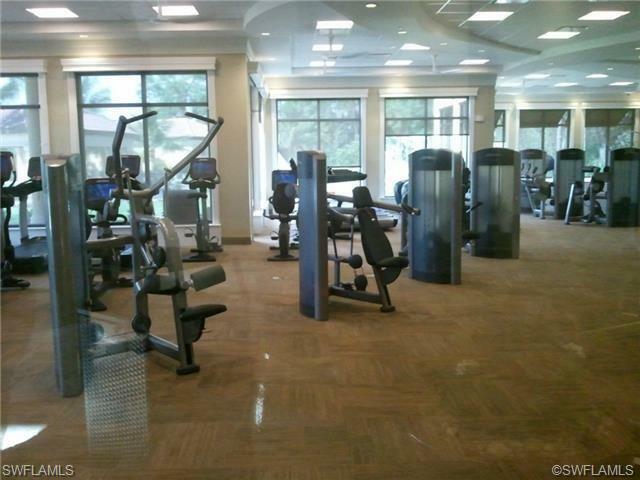 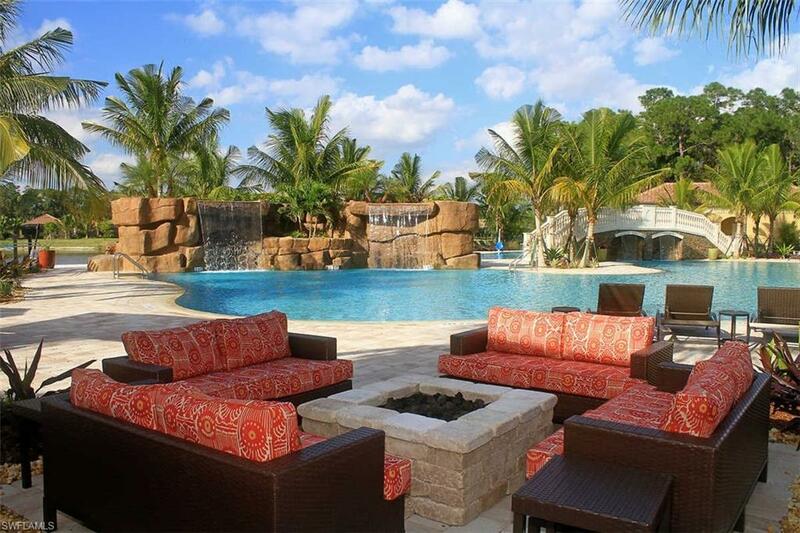 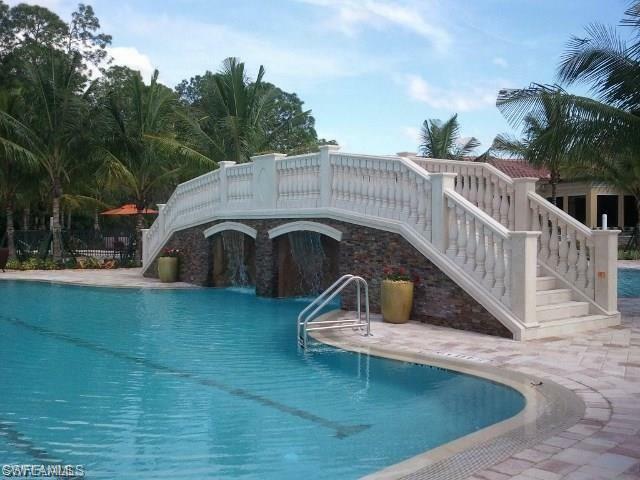 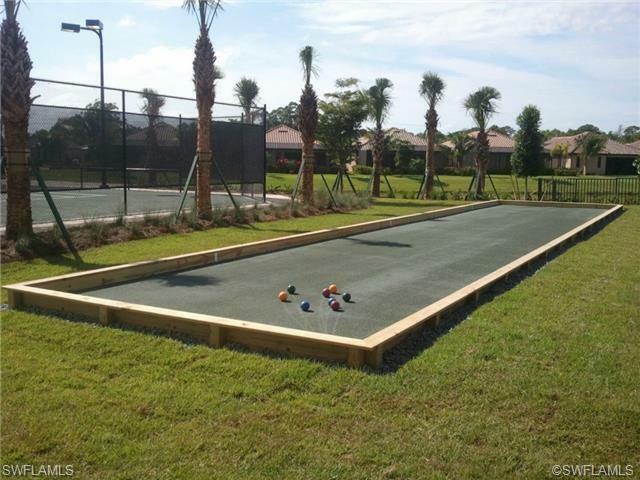 Tenants will also have access to all other amenities Treviso Bay offers; lagoon & lap pool, bar, salon, spa, fitness center, bocce ball, tennis courts, etc. 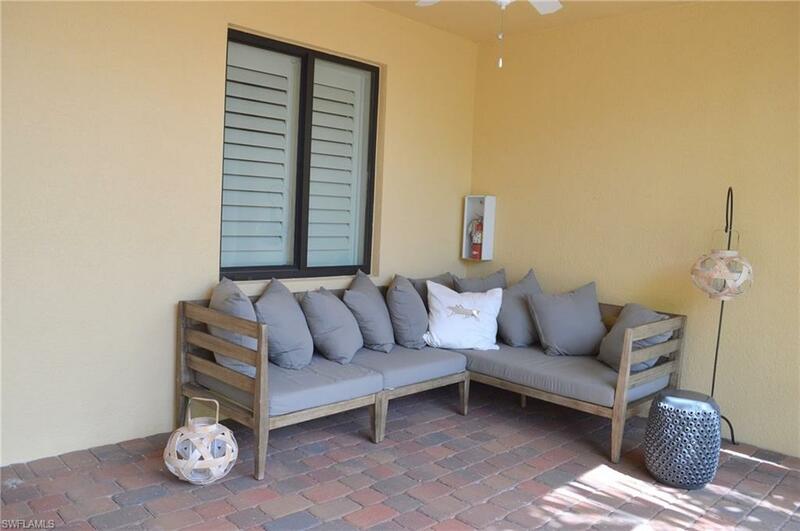 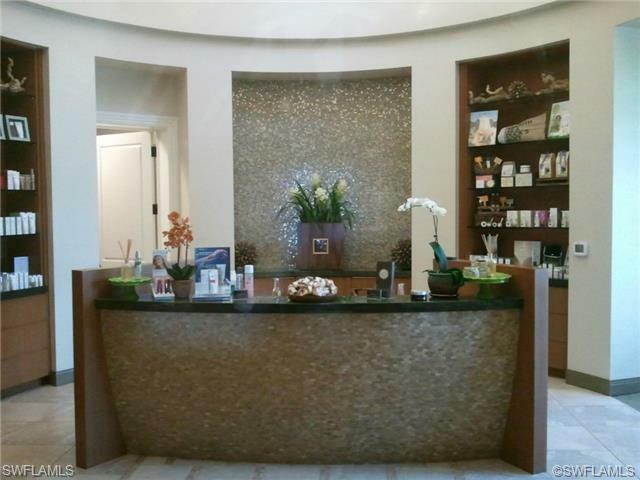 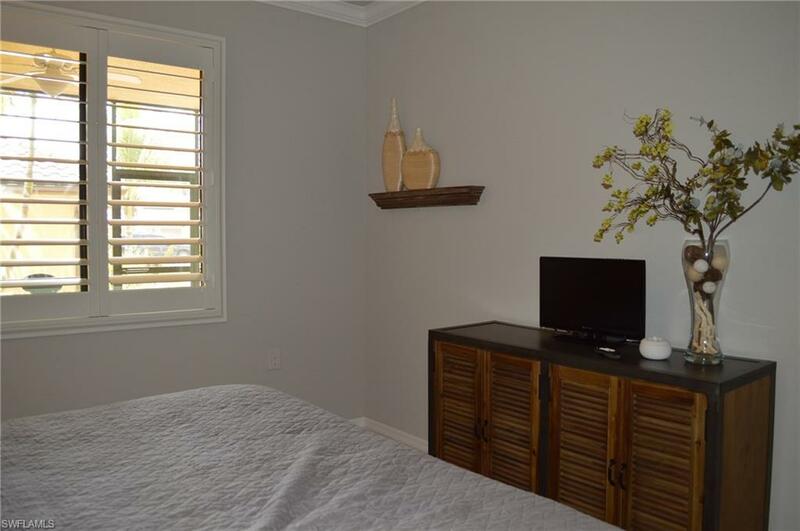 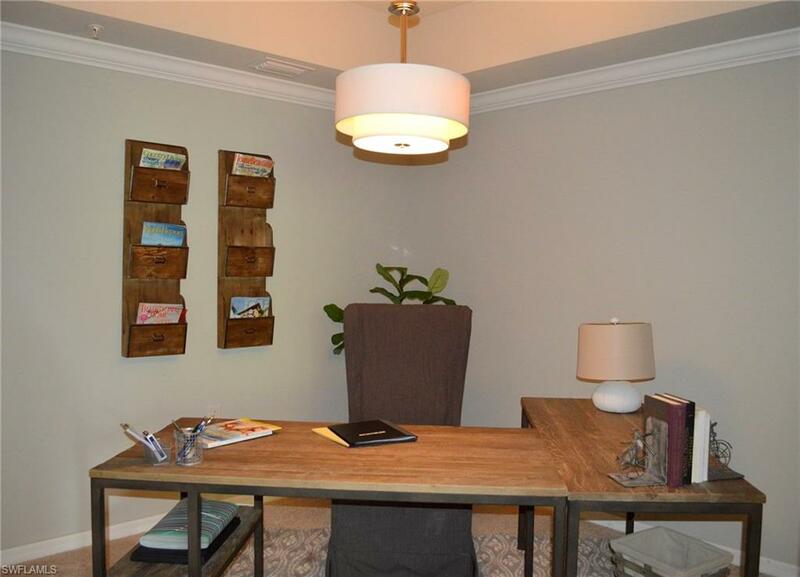 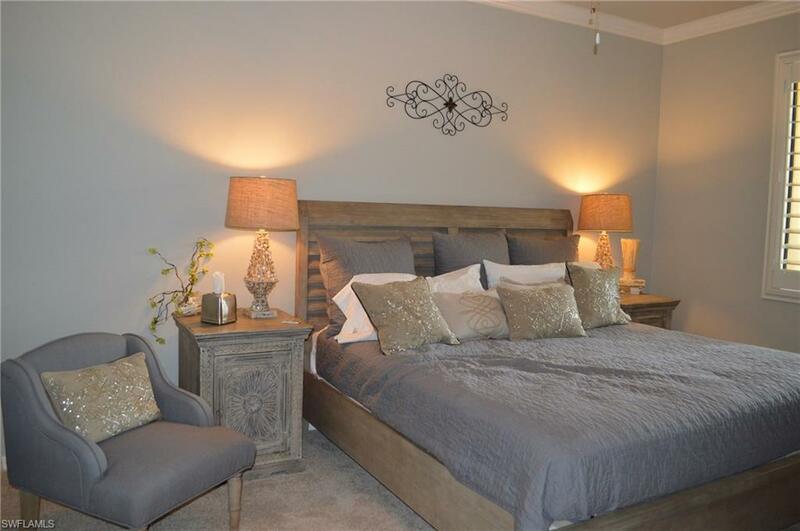 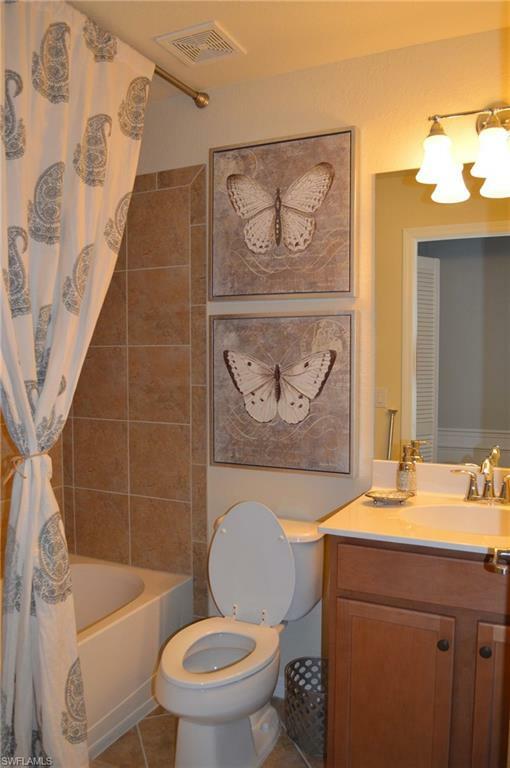 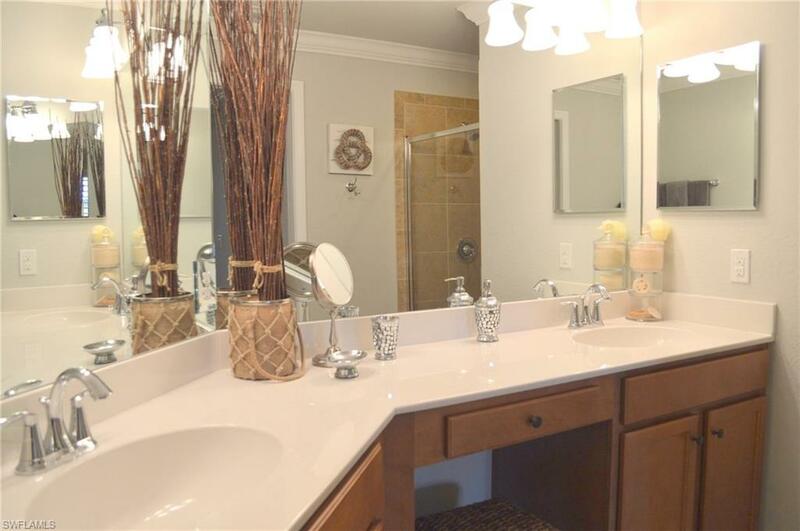 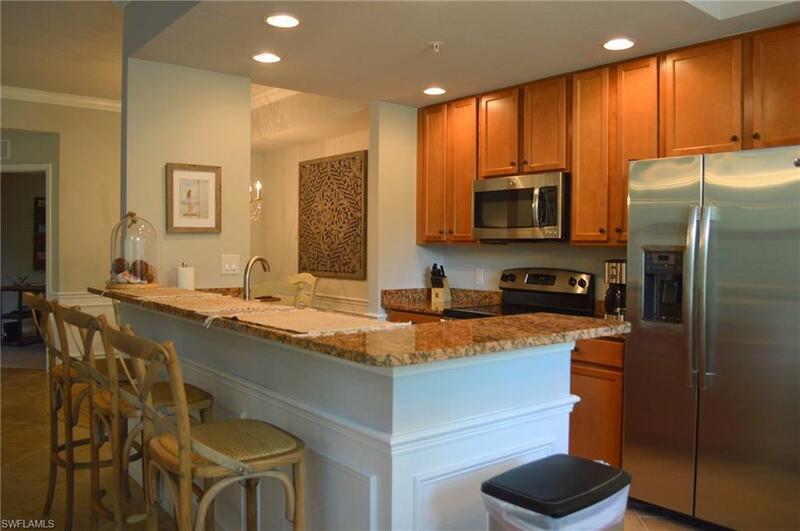 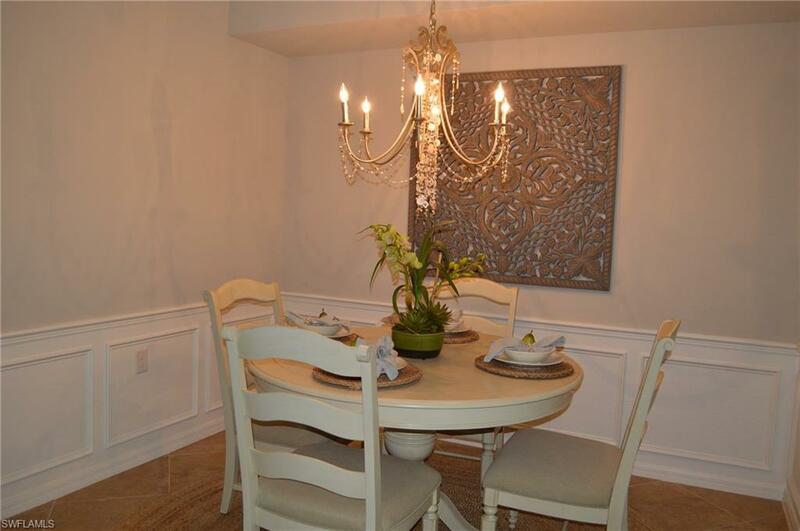 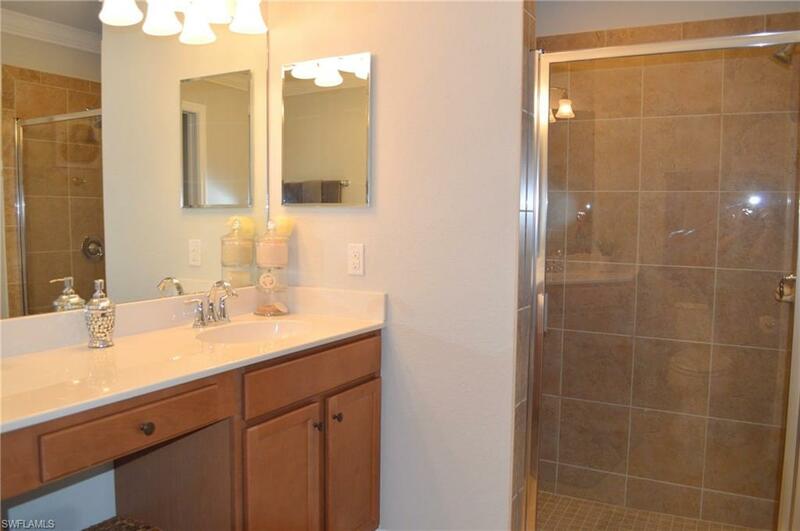 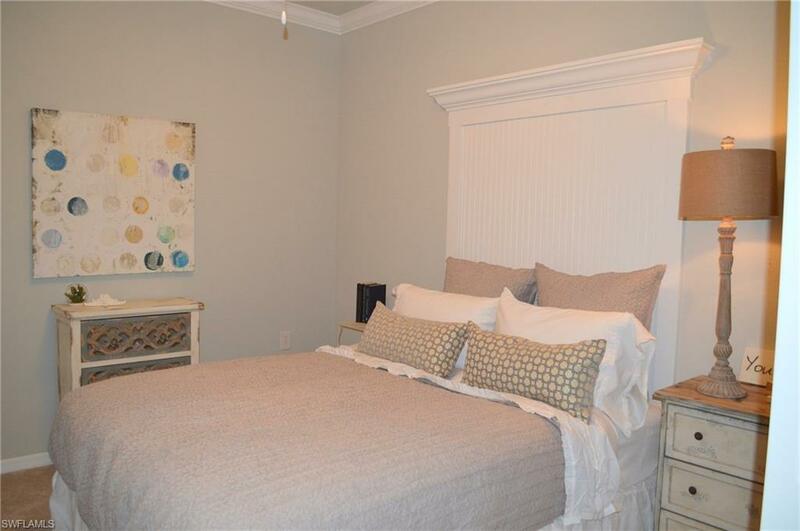 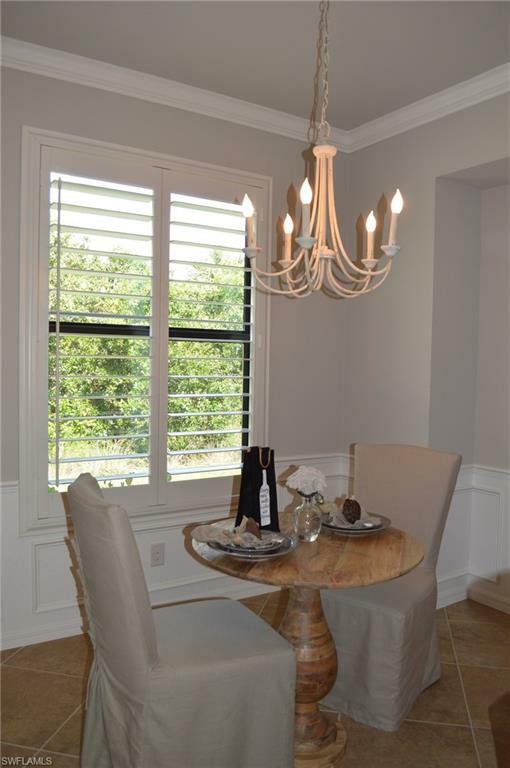 This unit was the former Lennar Model and is very nicely appointed.